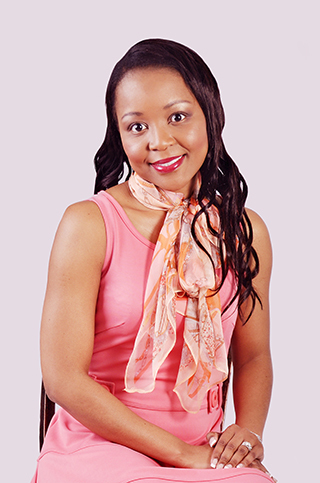 Joining the judging committee for the 6th MTN radio awards, taking place in April 2015, is Pontsho Manzi, an award winning media entrepreneur and publisher at Bonisa Media, a media and publishing company she established in 2008. She is the first black SA woman to author an inspirational diary for women called Dairy for Fabulous You through her publishing company. As a Play Your Part ambassador (a Brand SA initiative) and FG Foundation chairperson, she is a proud philanthropist who uses print media as a platform to inspire, educate and uplift women of Africa. Founder of BTG Group, she is an author, thought leader, Life Coach and professional speaker. The MTN Radio Awards aim to present a credible, well-judges transparent programme that promotes and recognices excellence in radio, with the objective of ensuring that radio remains one of South Africa’s foremost media choices.